Investors are betting big on real estate technology, and a majority of real estate professionals smell the possibility of change in the air. A mix of traditional and corporate venture capital firms, hedge funds, private equity firms and other types of investors poured $322 million into 83 deals involving residential and commercial real estate technology in the first half of 2015, according to a report released by RE:Tech, a consultancy that advises companies on real estate technology. The U.S. vacuumed up the lion’s share of the funding, with investors injecting $221 million into U.S. real estate tech companies through 56 deals. 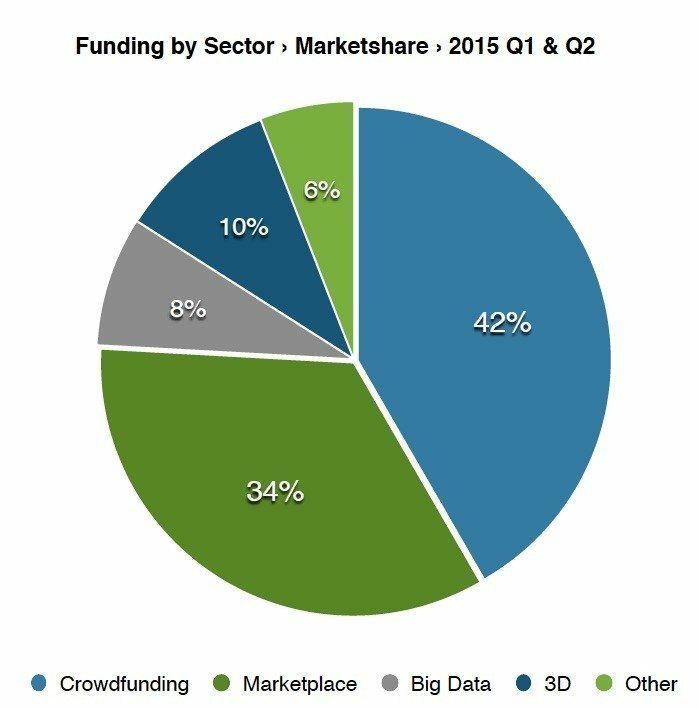 Online marketplaces, “curated Web” platforms and real estate crowdfunders claimed most of the funding. Opendoor, a “big data home flipper” currently operating in Phoenix, Arizona, and listing search portals Zig Bang (Korea) and CommonFloor (India) are among examples of real estate marketplaces that closed big funding rounds in 2015. Real estate crowdfunders let investors pool money online to buy or finance the purchase of property. Sharestates (New York City), Cadre (New York City) and AssetAvenue (Los Angeles) are among the real estate crowdfunders that secured funding this year. Ashkán Zandieh, founder of RE:Tech, defines “curated Web” platforms as services that provide users with “distinct collections.” Honest Buildings, a provider of bid management and workflow tools to property owners, is an example, he said. A majority of the 500 real estate professionals surveyed by RE:Tech feel that technological innovation could bring meaningful changes to their industry, according to the report. Six out of 10 said that technology’s impact on the global landscape might impact their business. Yet less than half (45 percent) of respondents believe that their brokerage is concerned with their own digital presence. That doesn’t mean the industry has its head stuck in the ground, however. Nine out of 10 said that residential real estate is more adaptive to technology. Learn must-have tactics from real estate hackers and developers — attend Tech Connect!